In civilizations past, this essential oil was considered sacred – so much so that it was as valuable as gold. Black pepper essential oil was also used in the mummification process, by the Egyptians. Scientific researchers have detected this essential oil in the mummified remains of Ramses ll. Distilled from the dried berries of the black pepper plant, this essential oil has an aroma that is described as woody, warm, and spicy, with a thin consistency. 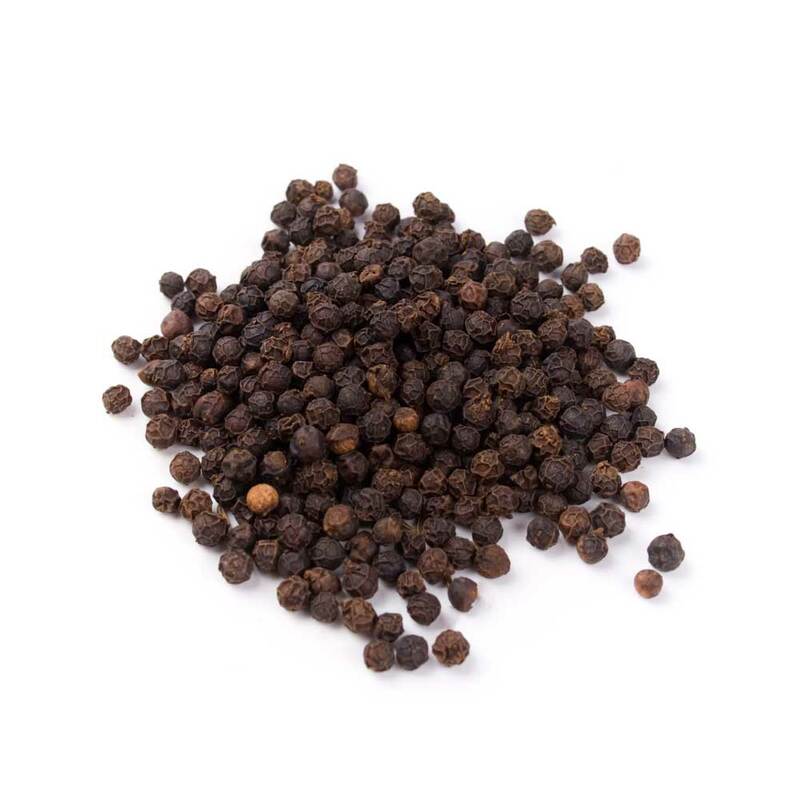 Black pepper essential oil blends well with sandalwood, mandarin, lime, lemon, juniper berry, lavender, grapefruit, ginger, geranium, frankincense, coriander, clove bud, clary sage, bergamot, and more. This essential oil is used for its therapeutic properties which include tonic, rubefacient, laxative, febrifuge, diuretic, digestive, aphrodisiac, anti-toxic, anti-spasmodic, antiseptic, and analgesic. Other treatments using black pepper essential oils include fever, nerve tonic, emotional and/or physical coldness, muscle aches, exhaustion, increase circulation, colds, flu, chills, rheumatism, and pain relief. General precautions apply here for this essential oil, as black pepper is not known to cause specific adverse effects. If your skin is hyper sensitive, make sure that you consider dilution before proceeding with topical application.